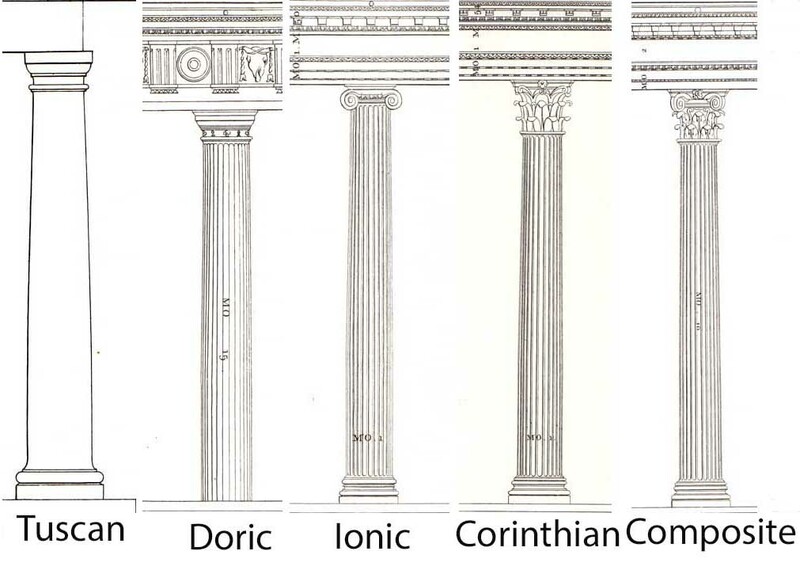 Columns are found in virtually all styles of architecture. 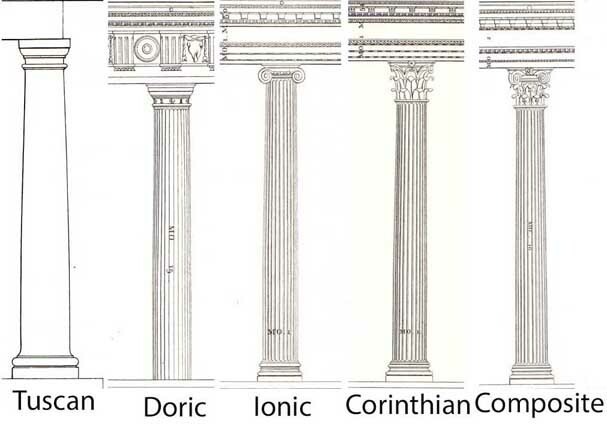 In cemeteries, a broken column represents life cut off. Shafts: The shaft, which rests upon the base, is a long, narrow, vertical cylinder that in some orders is articulated with fluting (vertical grooves). 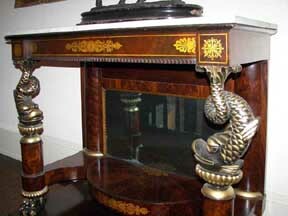 An upright member which is taller than it is thick, and serves as a support for something resting on its top.